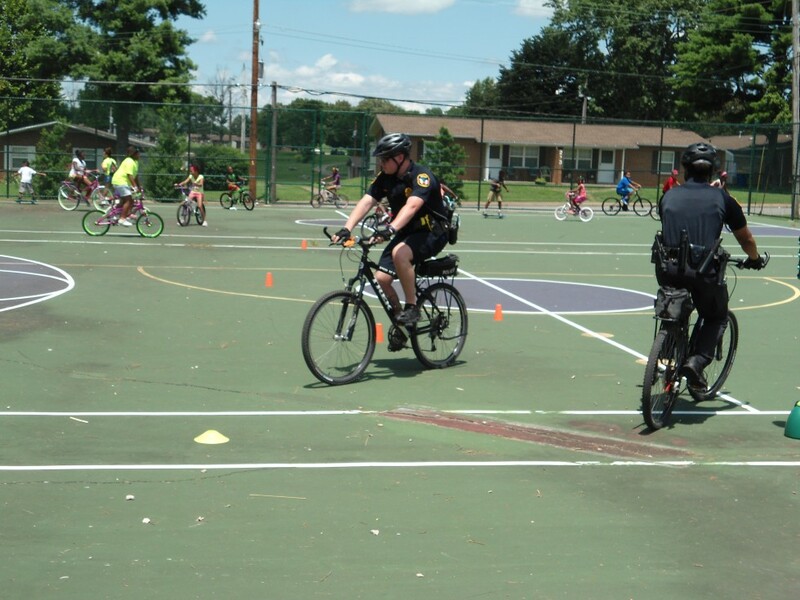 Parker-Bennett Community Center will host their Annual Bike Safety Day on July 20th from 1:00-3:00 p.m. This program is free for 5-13 year olds and will help inform kids about bike safety. A day filled with fun and bike giveaways! This program will help inform kids about bike safety. A day filled with fun and bike giveaways!